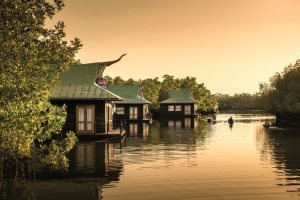 At Serenity Holidays, we pride ourselves on our customer-focused approach and in-depth destination knowledge. 2017 saw us celebrate our 30th year of operations, and we’re delighted to have started our destination collection in The Gambia. 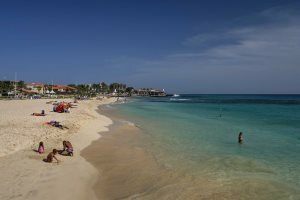 Since then, we’ve expanded our specialist holidays to include Cape Verde, Goa, Corsica, Sardinia and Sicily. From our humble beginnings to becoming a destination specialist, find out everything you need to know about our brand. Find out more information about travel agent incentives, competitions and the destination training that we can offer you and your colleagues. In order to help you understand our brands better, we’ve made our website more comprehensive and easier to navigate. You’ll now find information on each of our individual destinations, as well as a dedicated trade space and press area. Flamboyant culture, extensive wildlife and glorious beaches all come together in an eclectic mix for a wonderful experience of the ‘real Africa’. 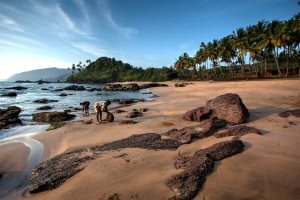 An exotic paradise with verdant jungle, tasty cuisine, plenty of sunshine and a large helping of unique culture, Goa is perfect for the discerning traveller. 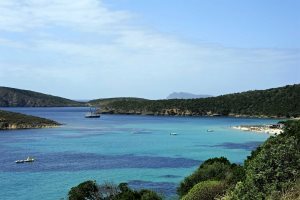 Tasty cuisine, diverse scenery, stunning accommodation and an air of glamour all come together to make Sardinia indisputably ‘the jewel of the Med’. 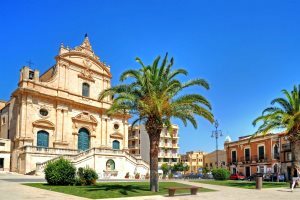 Geographically and culturally rich, Sicily offers a wealth of art, archaeological gems, medieval towns, exquisite food and wonderful beaches. 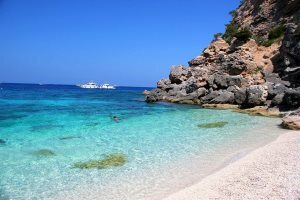 At Serenity Holidays, the centre of our business revolves around our customers, and making sure they get the utmost enjoyment from their holiday. We endeavour to provide outstanding service at all stages of travel, from before booking right through to the return home. Our staff are experienced in all our destinations, and make regular trips to ensure that when talking with customers, they’re able to offer genuine advice, recommendations and guidance. Our brochures are put together by specific product experts, who are extremely knowledgeable about their destination and our programme. 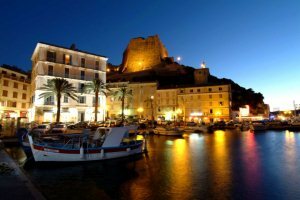 The brochure content is honest, as up to date as possible and the images we use depict a realistic representation of the destination and accommodation we offer. 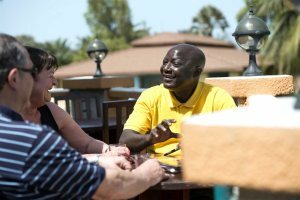 Customers travelling to The Gambia, Cape Verde, Corsica and Sardinia benefit from dedicated in-resort representatives, and customers can make the most of their first-hand knowledge and personal recommendations whilst on holiday, plus they’re always around to help with any queries. 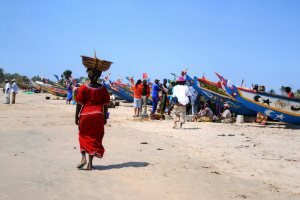 The Gambia Experience and The Cape Verde Experience have both been awarded 5 star sustainable tourism statuses by the Association of Independent Tour Operators (AITO). Across the company we operate a policy of sustainable tourism which affects the working practices in the UK and abroad. An excellent week. We thoroughly enjoyed our Gambia holiday and will be returning next year.